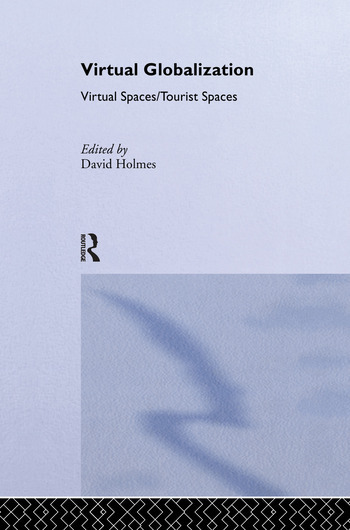 This book examines the interrelationship between telecommunications and tourism in shaping the nature of space, place and the urban at the end of the twentieth century. They discuss how these agents are instrumental in the production of homogenous world-spaces, and how these, in turn, presuppose new kinds of political and cultural identity. This work will be of essential interest to scholars and students in the fields of sociology, geography, cultural studies and media studies.